Do you like cars, trucks, boats or middle aged men being allowed to play with great toys? Well I do. Yes I know that I am blind and don't have a hope in hell of getting to play with all this great stuff. But that doesn't stop me loving Jeremy Clarkson, James May and Richard "Hamster" Hammond getting to play on my TV. For those of you who may not know, Clarkson, May and Hammond were the front men on the BBC car program 'Top Gear' until early 2015 when Clarkson was dismissed by the BBC and Hammond and May left the program too. 'Top Gear' still continues on the BBC but has less sparkle without these three. Instead Clarkson and the others fell into the company of amazon, who were looking to fill a slot with a proven team of "entertainers" The result is "The Grand Tour." 'The Grand Tour' has been eagerly awaited by old fans of 'Top Gear'. The fans loved the quirky antics of Clarkson, May and Hammond. Clarkson a tall, loud and very opinionated man, May, also known as 'Captain Slow' is more refined, knowledgeable and cautious and Hammond, game for anything, feisty and excitable. Together they provide great chemistry, it is almost too easy for them, they gget to drive fast cars around fast race tracks, they drive in some of the most exotic locations around the world and just for good measure they blow things up! This first program took us from the High California Desert to a race track in Portugal to a test track in England. We saw Porches, McLaren Ferrari's race and a BMW put through it's paces. All the time with the under tow of English public (that is private school to my American readers) school humour. These men are never too proud to let their inner nine year old to show. Except for one moment when Jeremy Clarkson pressed the wrong button in his McLaren and almost lost control at over 200 miles per hour. As he said "The pooh came out." Fun, childish pranks, race fixing and explosions are bound to come throughout the season. 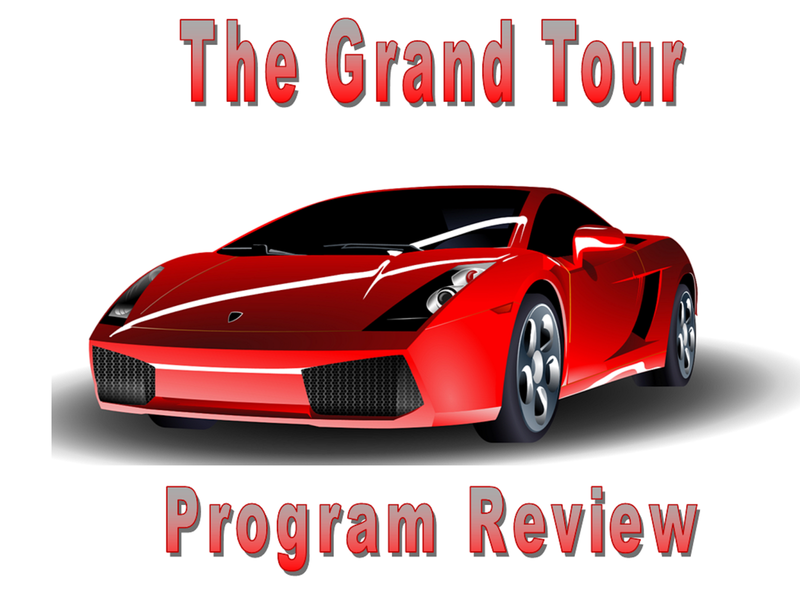 The program is sure to be a great success. My wife and I loved it. My wife is not so much interested in the cars as in the antics of these three. She grew to love them as aviewer of the old 'Top Gear' for over a decade. Now both of us look forward to this first season of 'The Grand Tour'. 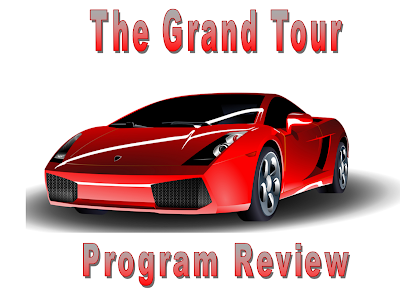 To read more about 'The Grand Tour' CLICK HERE. Here are some more links to Jeremy Clarkson.